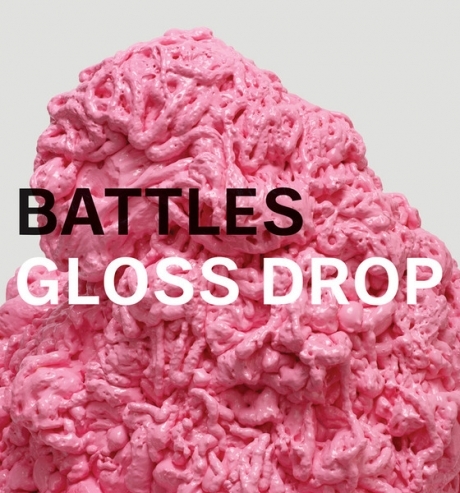 Gloss Drop by Battles has been achieving a respectable level of press following the acclaim that 2007’s Mirrored received. My opinion being humble as ever, Gloss Drop is good, not great. Saying that, “My Machines,” featuring Gary Numan, is one of my favorite tracks on the album and not just for its use of Numan to carry it out. There’s a good amount of droning energy that I enjoy, the campy electro-keys that amplify the song’s persistence and, of course, John Stanier, himself as automatic and precise as any machine. The video’s kind of stupid, (seriously, how difficult is it to walk on an escalator), but here it is.